This time is also numbers. The numbers will continue for some time in the series. Let’s play a word game using numbers from 0 to 9. 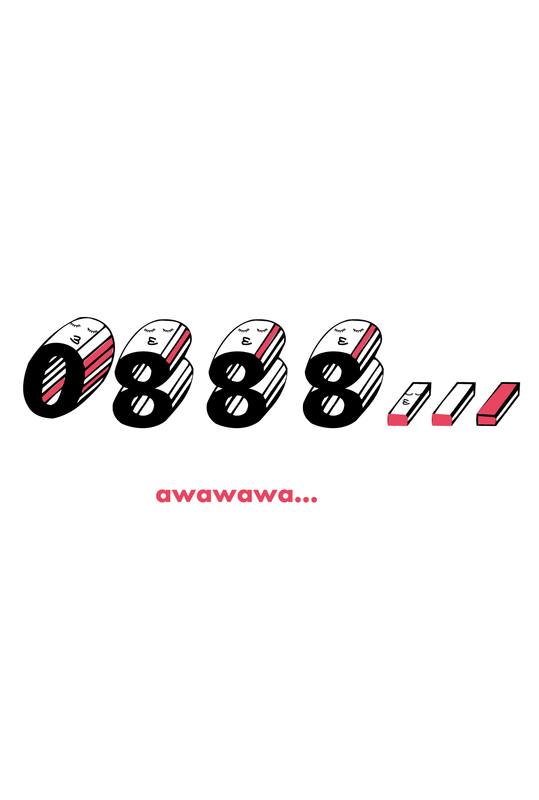 Unlike kanji, hiragana and katakana, numbers seem to be difficult at first glance, Simple but complicated, Heart will dance and I think that might have led to deep psychological and space. A figure of 0 tilts leaning against the figure of 8. Did something happen? It seems that they are about to collapse. Copyright © 2019 スガノアヤ ёfficial website.